Find out more about the best autoflowering sativa-dominant hybrids on the market and figure out which strain is the most appropriate for you. A great many of new cannabis consumers don't know that the cannabis plant comes in 3 subspecies: Cannabis indica, Cannabis sativa and Cannabis ruderalis. They differ in characteristics such as morphology, flowering time, geographical origin and so on. Because this article will be about the best ruderalis sativa strains, it would be wise to introduce the reader to the basics of these cannabis varieties. Sativas are at home in temperate areas near the equator, where the climate is warm and the growing season long, such as Thailand, Mexico and Colombia. 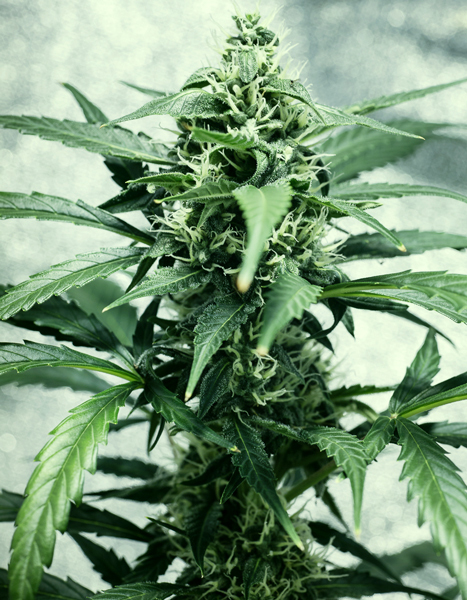 Due to these conditions, sativa plants tend to be tall and slender, growing to a height of 2-3m and they grow long branches with narrow leaves, that are light green in colour. One of the most important characteristics for growers is the flowering time and sativas usually take a lot of time to mature. Most sativa strains take an average of 12 weeks to flower. The high induced of the Cannabis sativa is cerebral, uplifting and enhances creativity. These effects are used to relieve symptoms such as depression and fatigue. The ruderalis originates from central Russia. It is incredibly short, growing to a height of only 50-100cm and it has fewer leaves and branches compared to the other species. It produces a very low amount of THC, which makes it unsuitable for recreational use. However, it has a fair amount of CBD and can be used for medicinal properties, although it is not as popular as other variants. The main reason Cannabis ruderalis is used at all is due to its autoflowering properties. This means that these plants switch from the vegetative phase to the flowering phase automatically with age, while most strains are photoperiod-dependent. Growers make use of this trait to shorten flowering times in other strains while at the same time making them shorter and more robust, which is perfectly suited for indoor growing. Amnesia Haze is a classic sativa strain bred in the Netherlands in the 90's. Known for its highly energetic and uplifting high and a wonderful spicy, citrus aroma, it is a respected sativa and a crowd favourite. The only downside to it, as with most sativas, is its very long flowering time, taking up to 12 weeks to harvest. 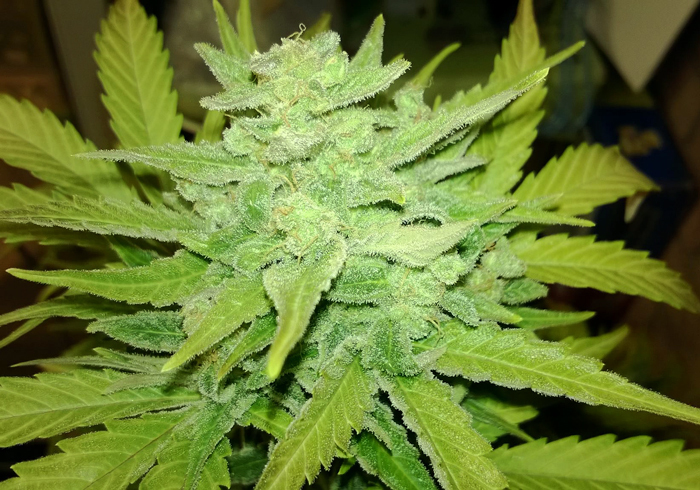 This problem is solved by crossing the Amnesia Haze with a ruderalis, creating the Amnesia Haze Automatic. The high is physical and deeply relaxing, with a mildly uplifting effect, which is typical to the Skunk heritage. A heavy skunky aroma with a hint of Diesel best describes this strain's flavour. As far as high and flavour goes, it has all the qualities you would expect from a Haze. A buzzing, energetic high that will leave you focused and in a good mood throughout the day combined with a great-tasting, spicy citrus flavour.